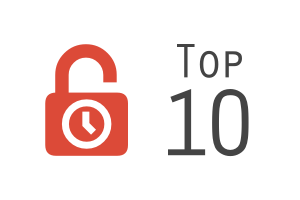 As we play more rooms and get to experience more of what’s out there, our top 10 lists will naturally evolve over time. Today Rochelle from the LA team brings us her updated top 10 list. Which ones would you put on your list?